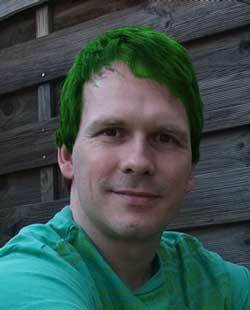 Ralf Skirr with green hair? A few days ago I posted a tweet that I’d get my hair colored for the first time in my life. Fortunately it’s just a quick Photoshop work. 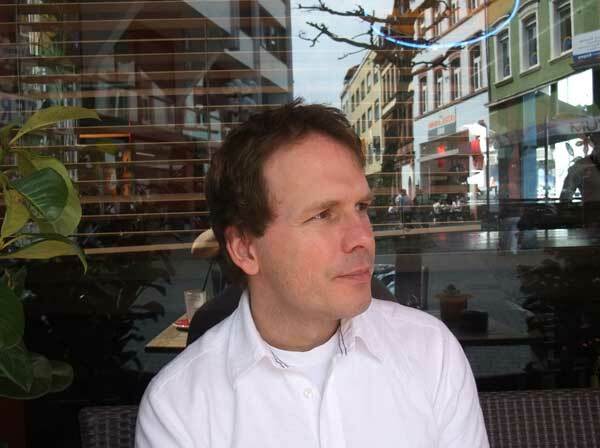 This is me sitting in one of the nicer cafés in my hometown Kaiserslautern in Germany.